With the Clover Handy Thread Twister you can twist threads easily and beautifully. It's easy! You ca.. 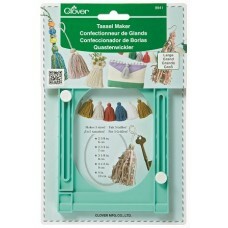 The new Clover large Tassel Maker can embellish anything from home decor to clothing and other acces.. 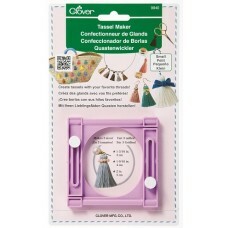 The new Clover small Tassel Maker can embellish anything from home decor to clothing and other acces..